We are hosting two more giveaways for the Get Clean Starter Kit. These kits gives you everything you need to clean your house and get a REAL CLEAN, without the toxins other so called “cleaners” have. 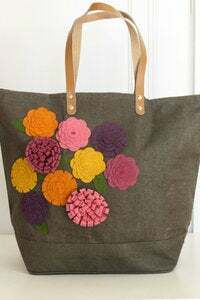 The first giveaway is over at Kellie’s blog, Nest of Posies. 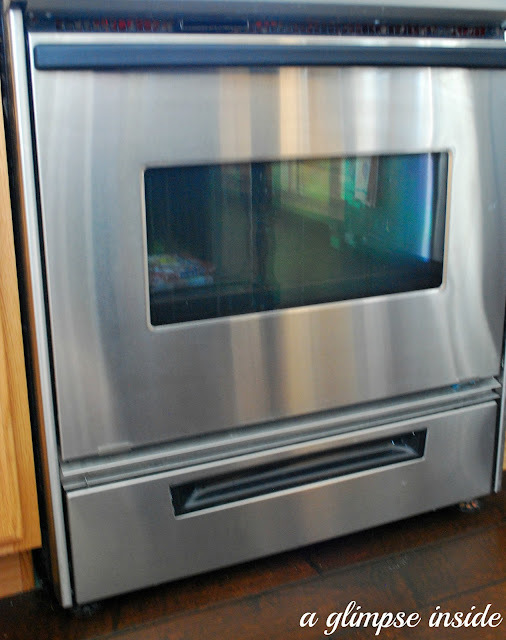 She shows how to clean stainless steel appliances. crafts and a shop also where she sells posies. They are so cute. Go here to enter to win on her blog. “Now to the front of my stove. 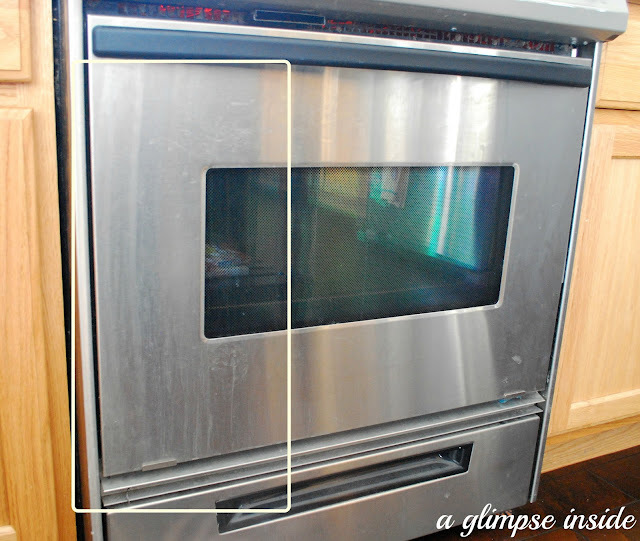 Do you see those streaks down the front of my oven door? The box is around the area. Well, those have literally been there since we moved into the house. I have tried all sorts of things to remove them and they ALWAYS come back! I AM SO DARN EXCITED!! !” I thought that was great! Go here to enter to win on her blog. 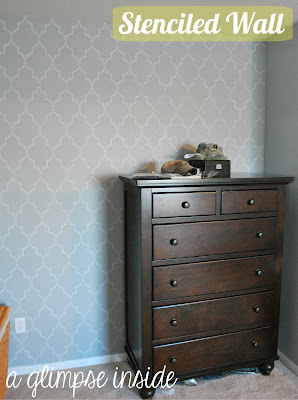 Allison is extremely creative and she has tutorials on her blog like this awesome one on How to Stencil a Wall. Don’t forget to stop back to Kellie and Allison’s blogs to enter to win your own Kit. They both have some great before and after pictures. 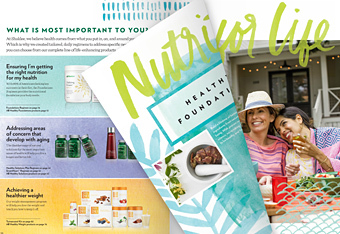 If you don’t want to wait to see if you win – go here now to get your Get Clean Starter Kit! This is a great way to go green and start using products safe for your whole family.